Take our software for a FREE test drive. 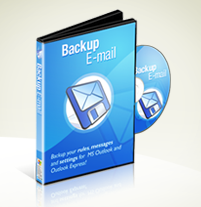 To try Backup E-mail for FREE, please enter your name and e-mail address below. Please ensure you enter the correct details. We will e-mail you with an immediate download link. We guarantee not to send any spam messages.